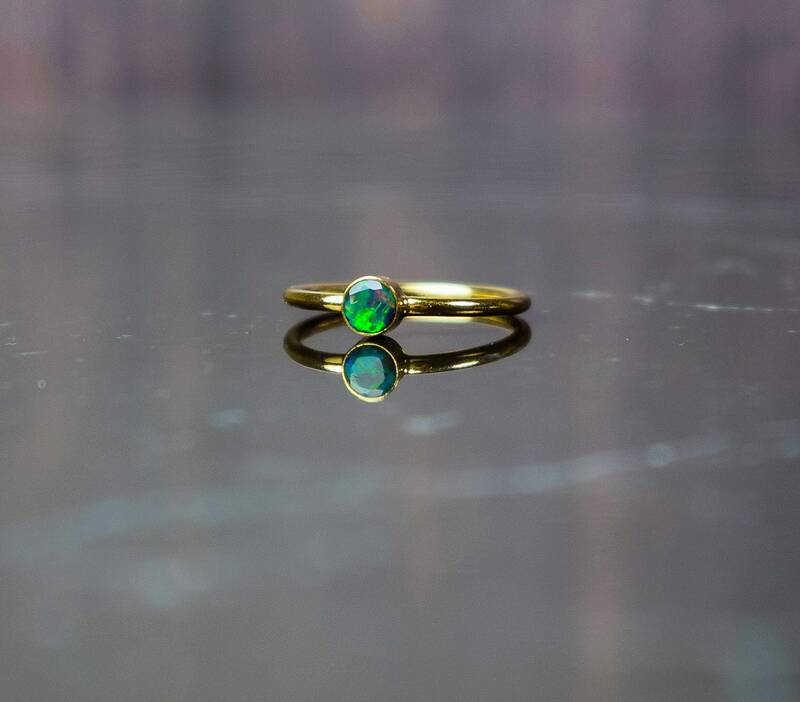 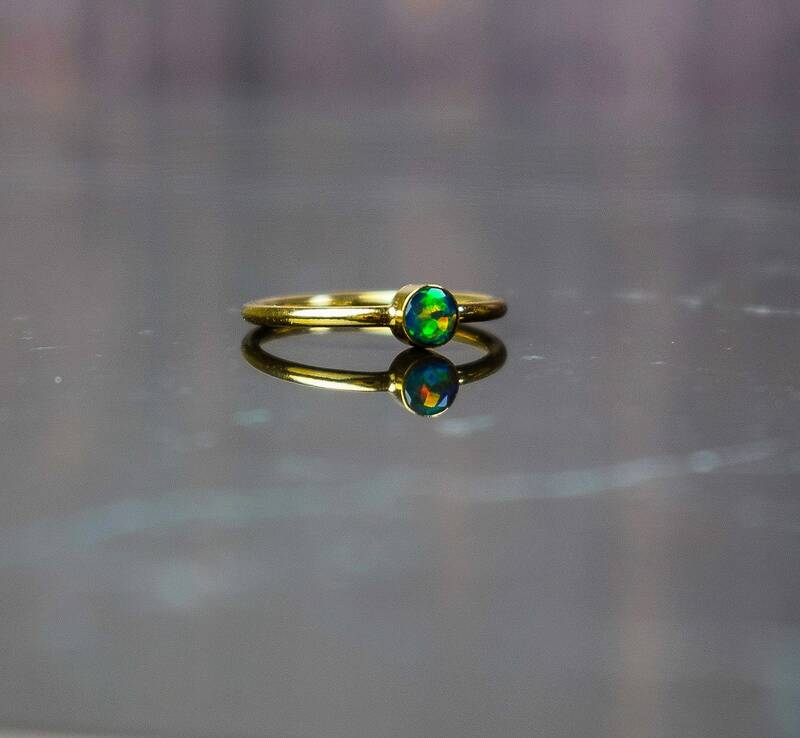 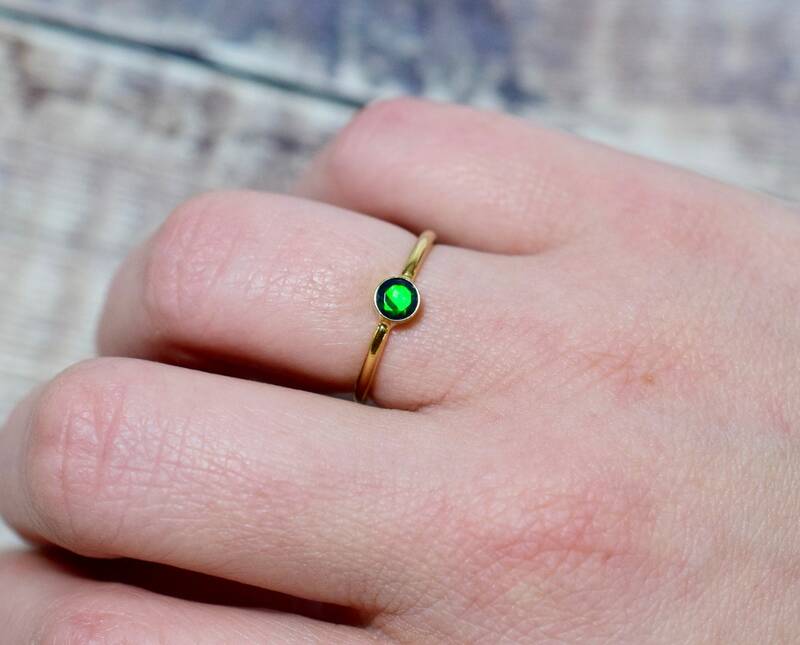 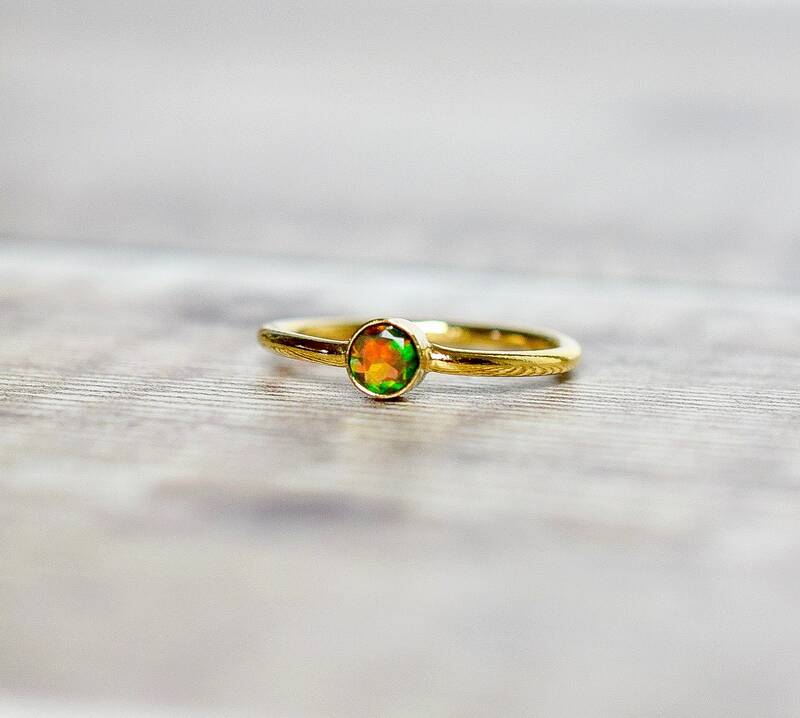 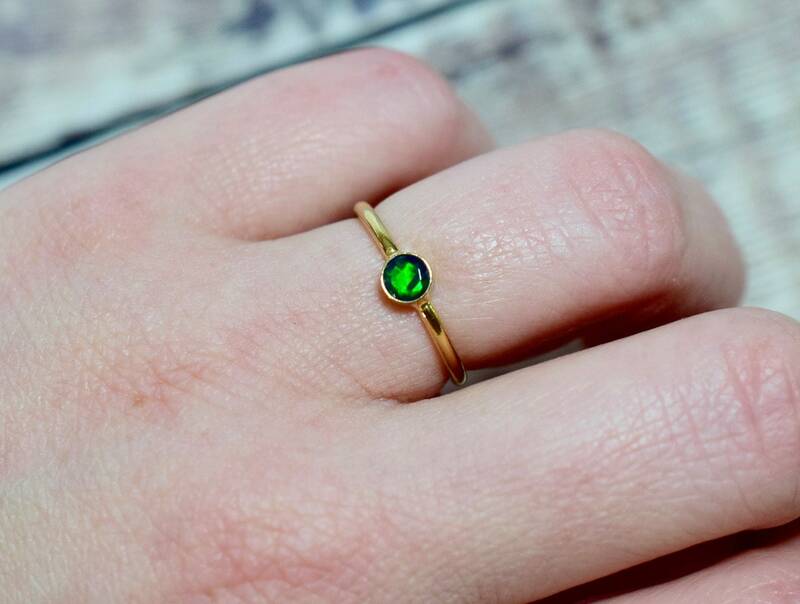 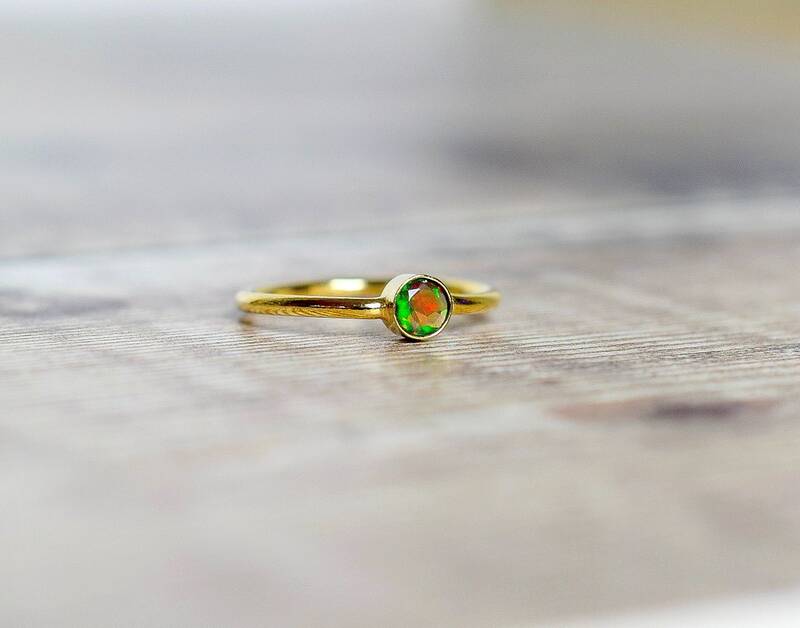 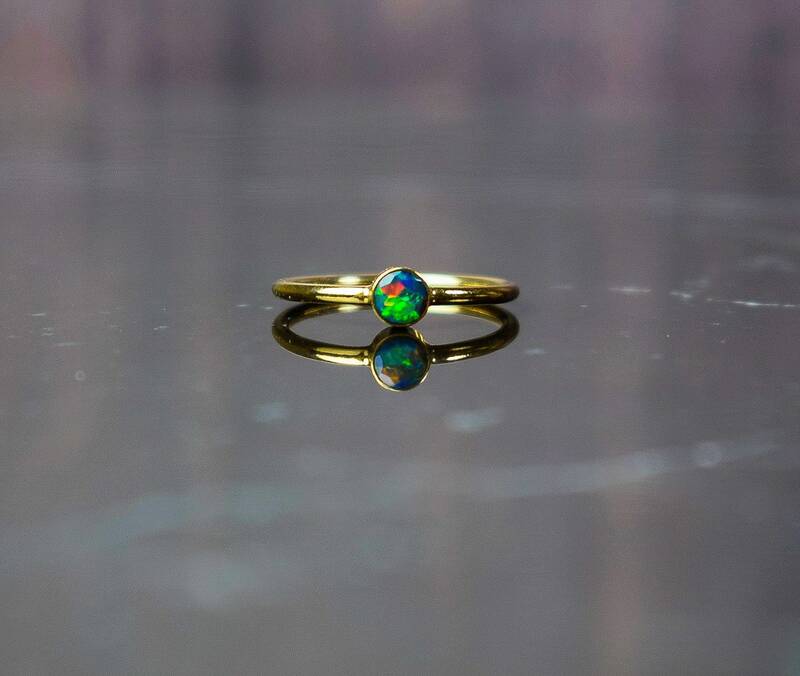 A truly beautiful Black Opal Ring made with 14k gold fill and set with a genuine Black Ethiopian Opal gemstone! 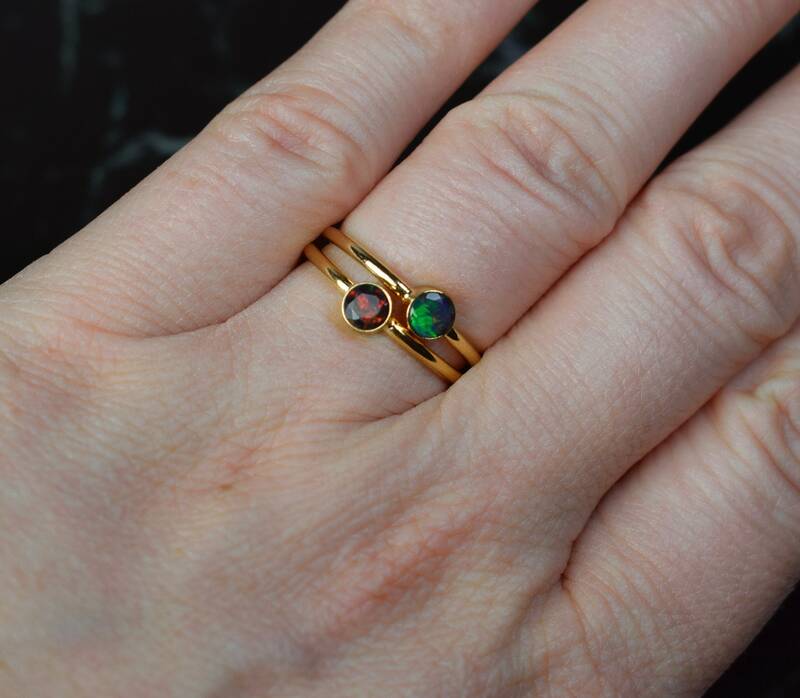 The Black Opals are spectacularly beautiful; they are AAA quality with lots of colourful fire and flashes. 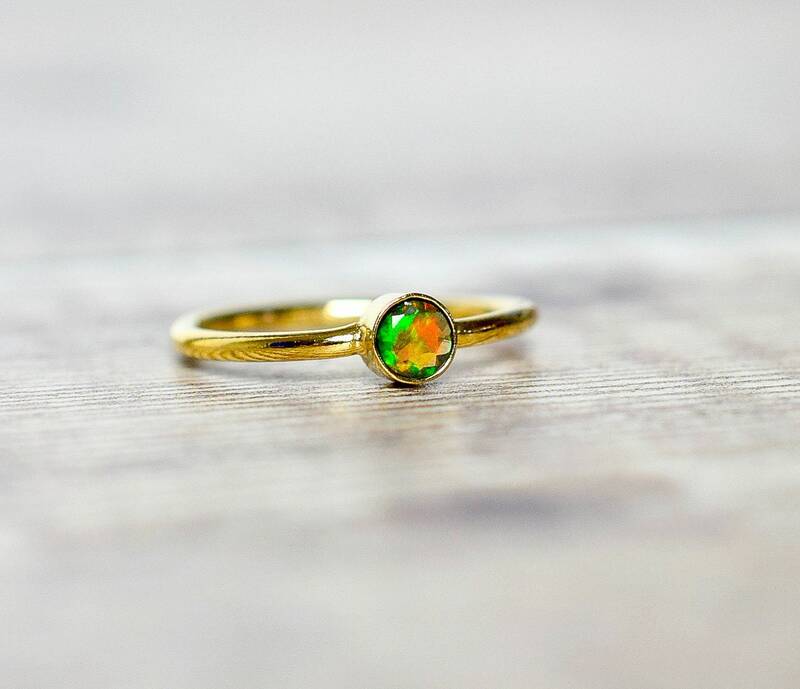 ✨ Opals are said to encourage inner growth, inspire originality and boost creativity and help you to see your full potential.